Why not date us with this entry to Love Assist Associates. It is the SMARTER STARTER. You'll learn 7 ways to improve your success online in 7 days. 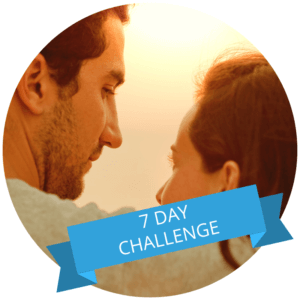 In one week - invest 30 minutes of your time each day - and you'll be a smarter and safer dater!